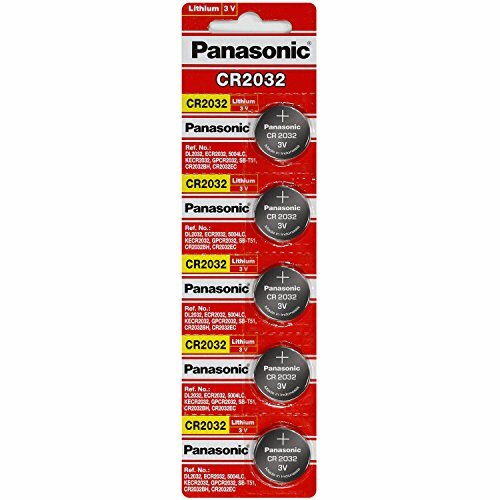 This 2.3 volt button cell is used in Casio Watches. 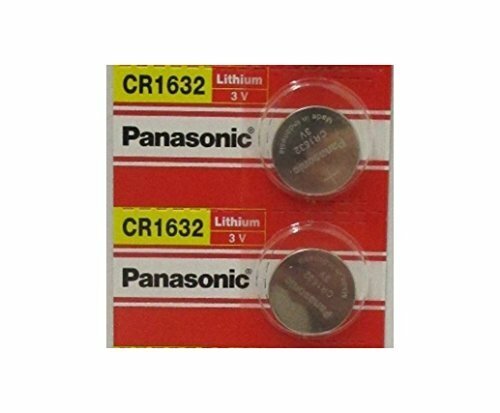 This lithium battery is rechargeable with solar power and it is a quality replacement battery that provides long lasting power. 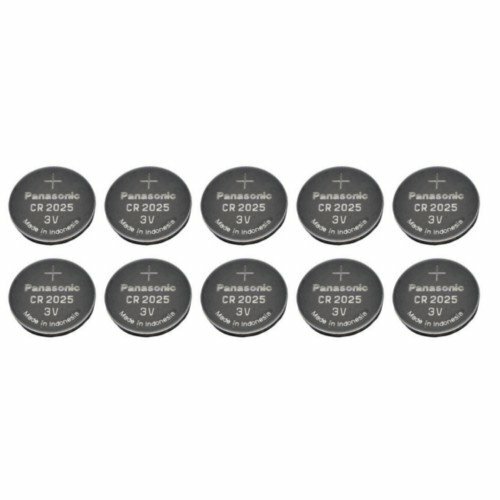 Lithium batteries Rechargeable in the sun 2.3 volts Performs in a wide range of temperatures from -20° C to 60° C Has a shelf life of 10 yearsBatteries do not come charged and do require charging in watch. 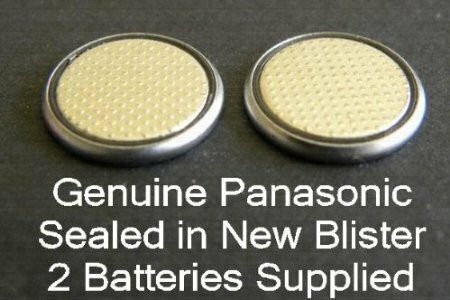 **Note** All batteries should be handled with anti-static plastic tweezers, non-powdered gloves or Latex gloves. 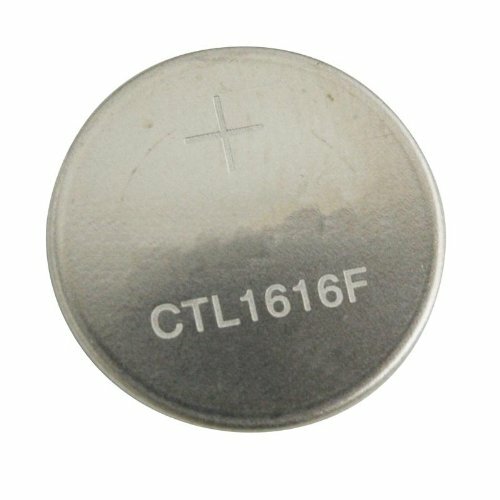 Static electricity and contaminants from your hands can damage the cell. 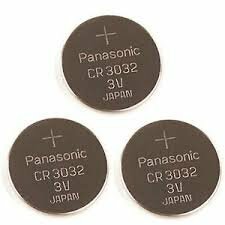 Also, due to the low voltage of these cells, you should not use battery or voltage meters to test them. 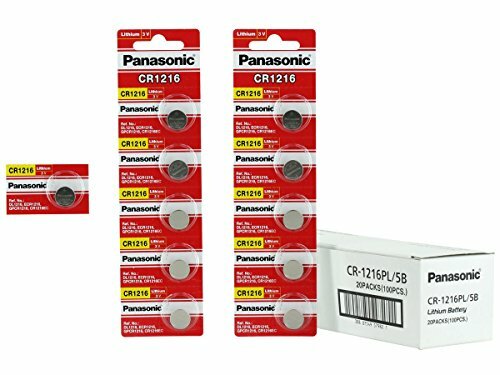 5 Panasonic CR1216 3V Lithium BatteriesOriginal Panasonic branded consumer packaging tear-strip 5 batteries per card.Perfect for watches, fitness, Key FOB's or healthcare devices, and other electronic devices. 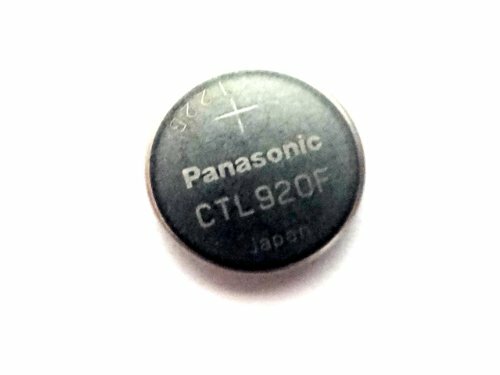 Panasonic’s primary lithium batteries are compact, high-energy, highly reliable, and suitable for a variety of applications. 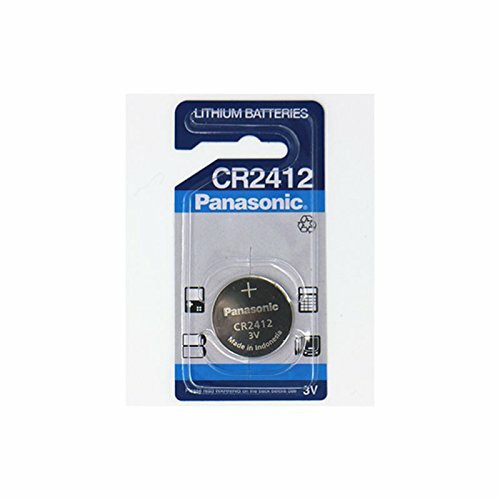 Copyright © Wholesalion.com 2019 - The Best Prices On Panasonic Watch Battery Online.